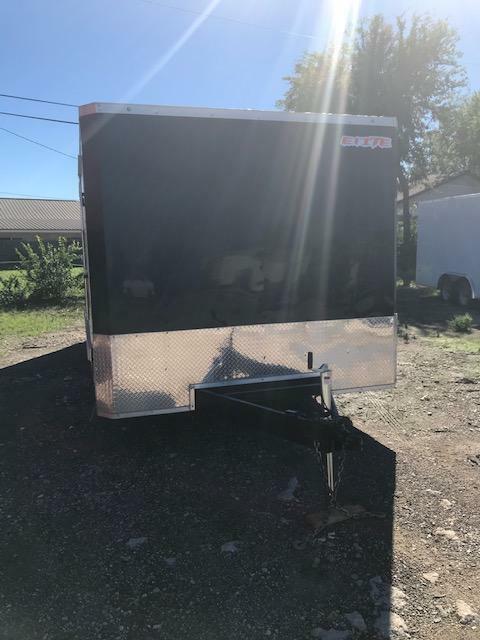 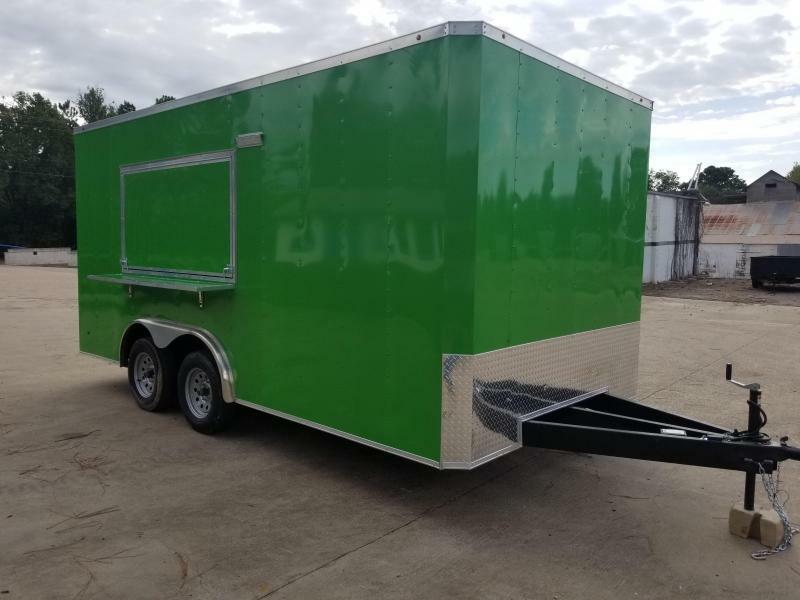 Looking for that perfect trailer? 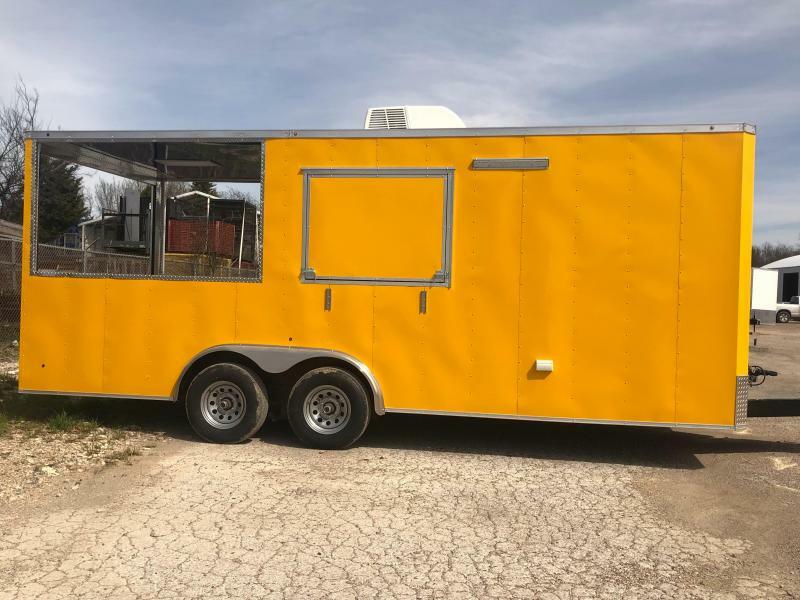 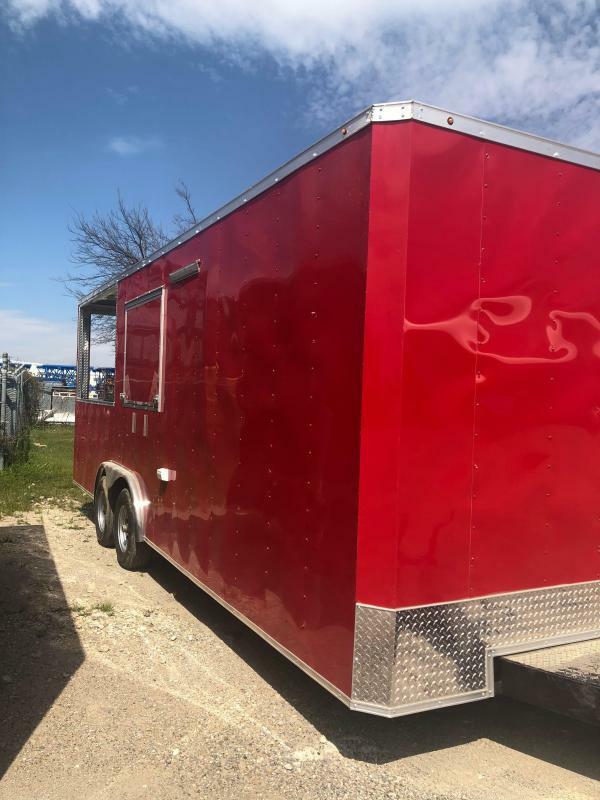 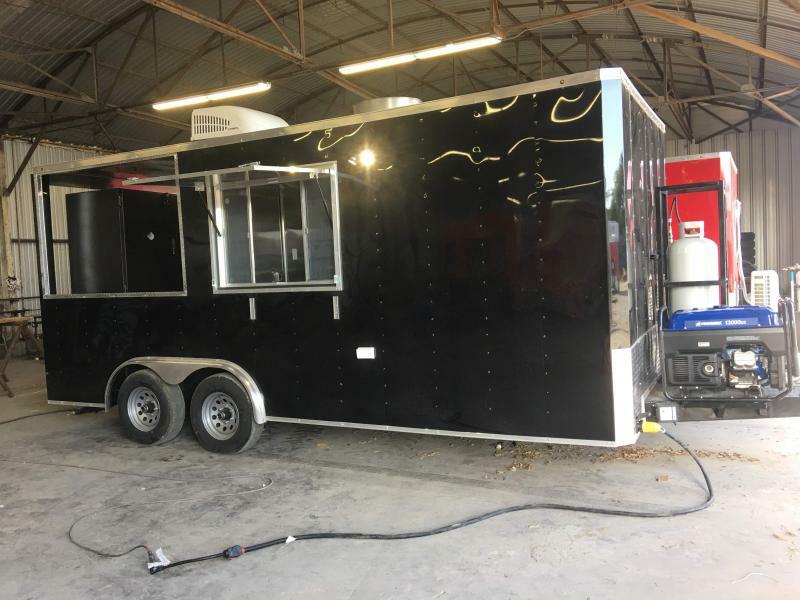 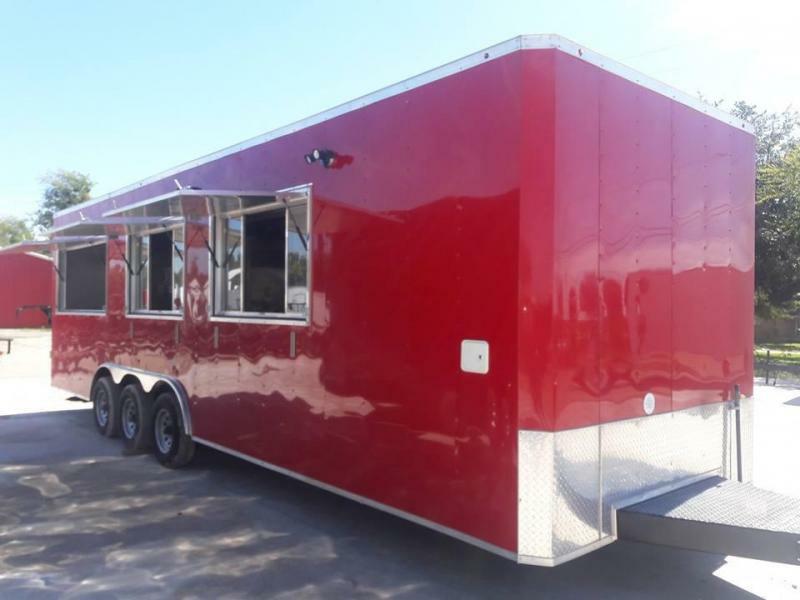 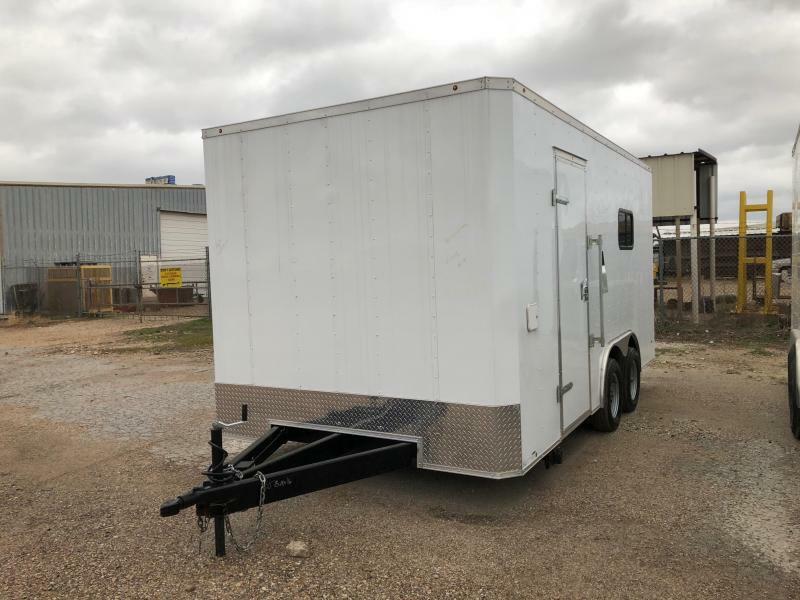 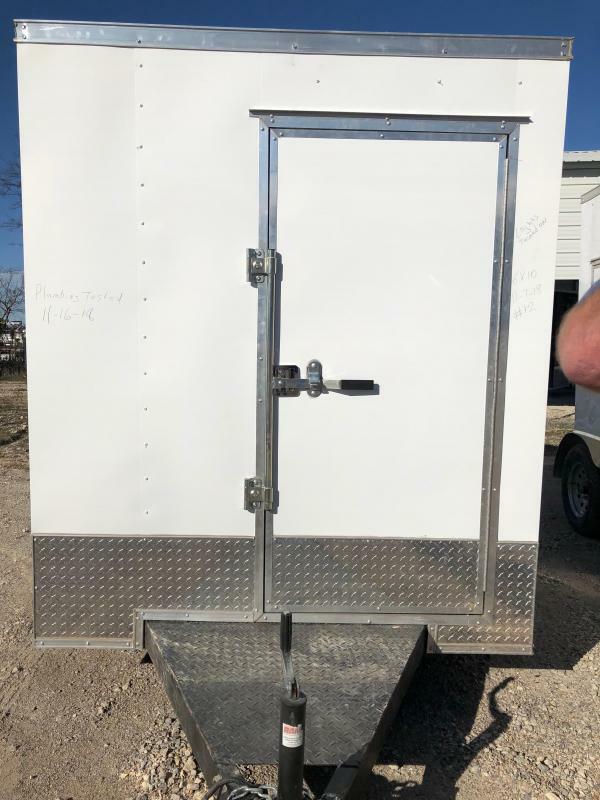 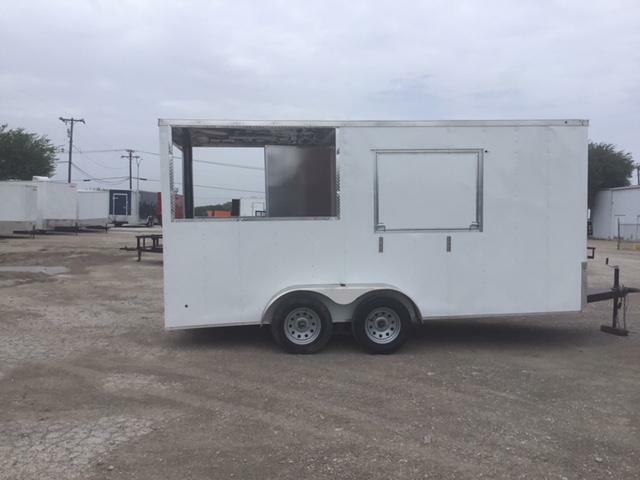 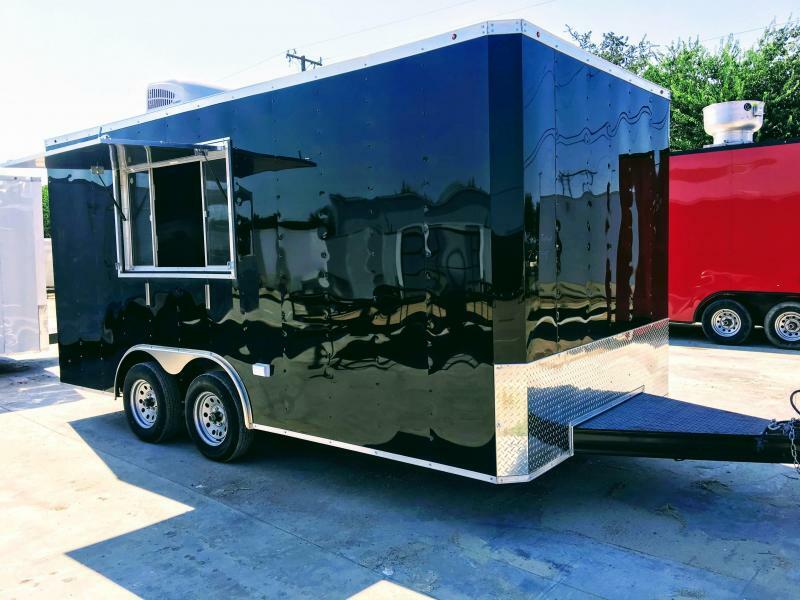 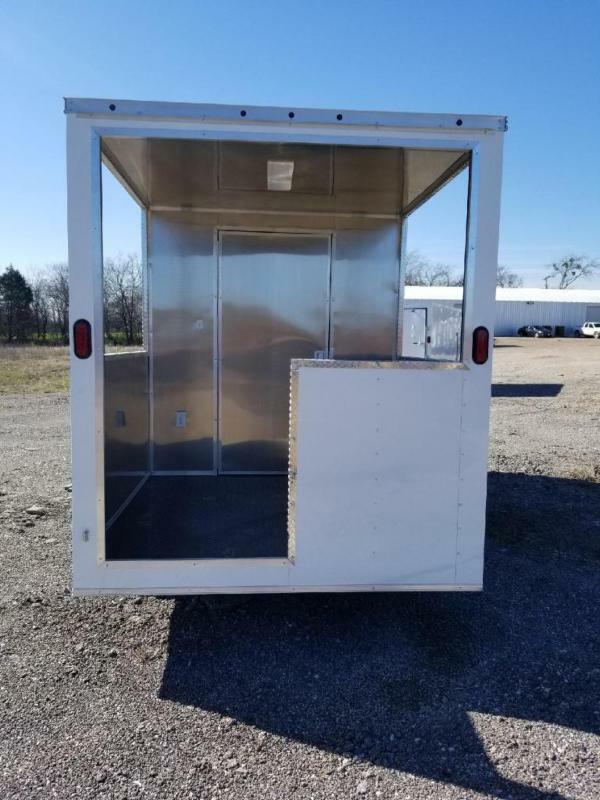 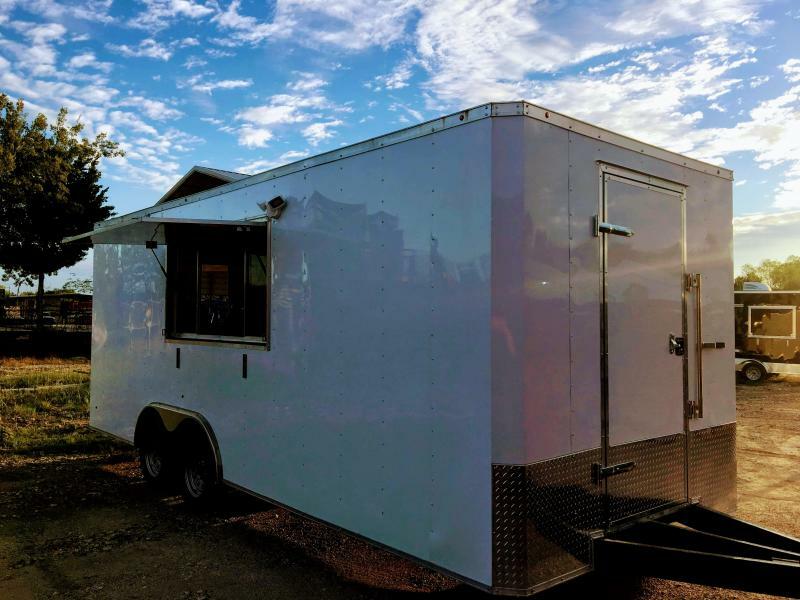 We have some awesome fully equipped concession trailers in stock and ready to go now in all sizes! 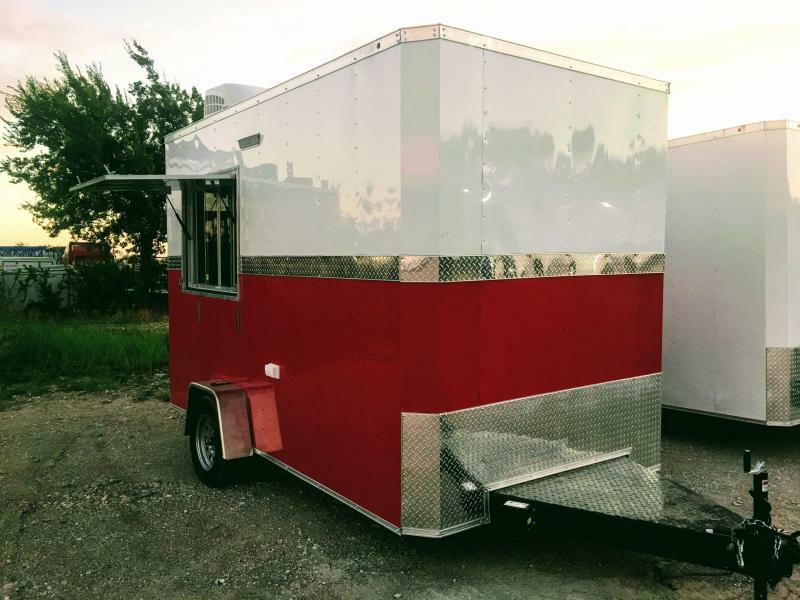 Call us today so you can visit a dealership near you or browse through our display of stock ready to go trailers.